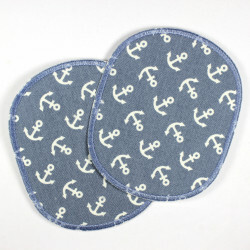 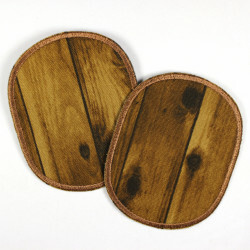 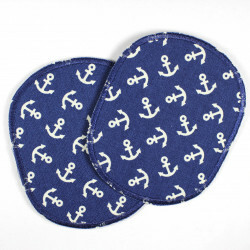 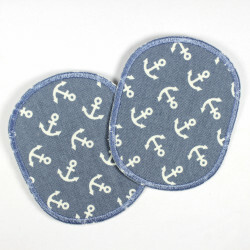 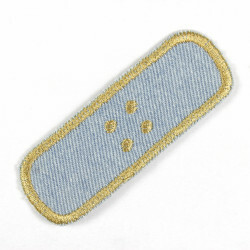 Flickli blue jeans 4 iron on patches, Flicklis - jeans patches, perfect as a knee patches! 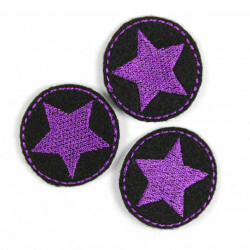 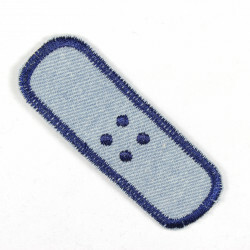 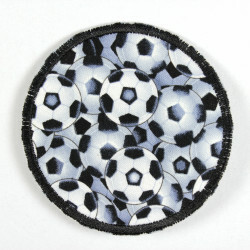 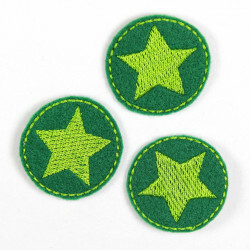 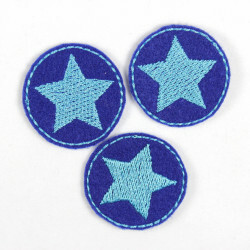 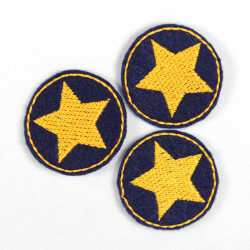 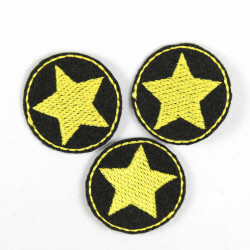 Look!Many blue jeans iron-on patches plaster in these kit of 4! 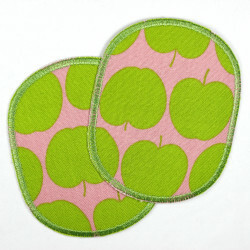 Offered with a stylish plaster motives Flickli set (contains 4 patches) included in the kit and of courseare these appliques very easy to iron-on! 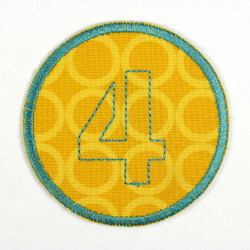 Design you your own unique with the 4 iron-on patches! Jackets, bags,T-shirts, pantsor hats,such as noone else has. 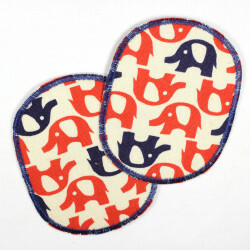 Part of the lovely designed packging is an iron instruction, easy to follow. With the offer set of 4 you save 1,00€ against the single purchase! 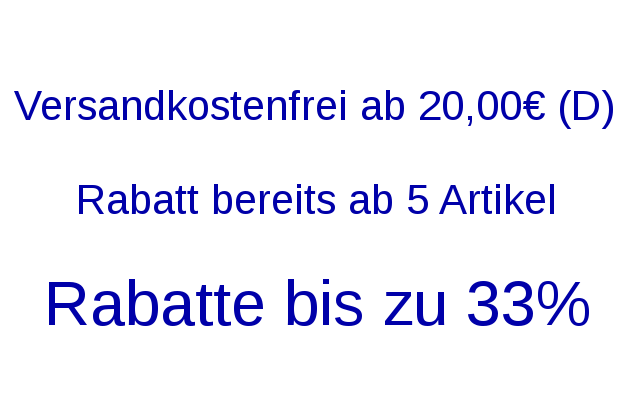 Never it was easier to get a discount. 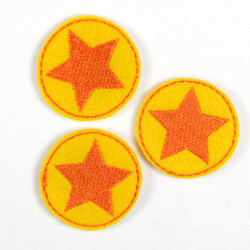 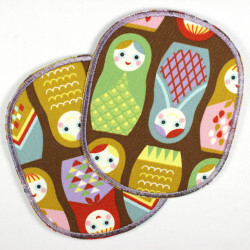 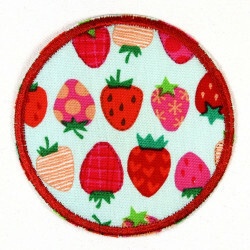 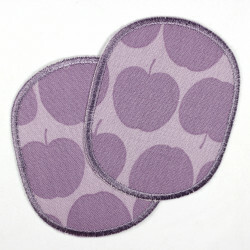 The offer is for one kit plaster iron-on patches contains 4 patches (fig. 1) Figure 2 show the included set of 2 single plaster appliques. 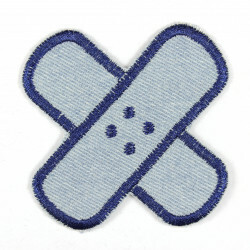 Figure 3 show the contained cross plaster jeans black cross obliquely. 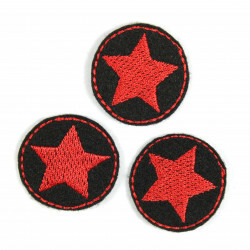 The figure 4 show the also included cross plaster straight iron-on patches.